Mission Solar Energy is a U.S. Photovoltaic (PV) solar module company based in San Antonio, Texas. 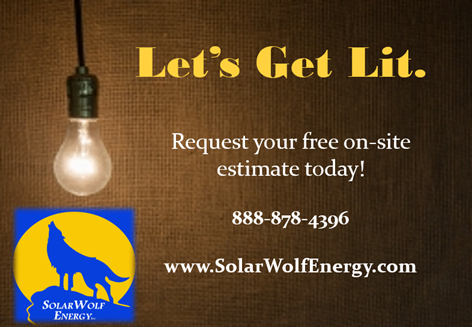 They design, engineer & assemble high quality solar modules for a variety of rooftop and ground applications. 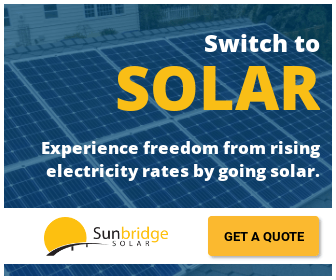 Mission Solar Energy is passionate about providing state-of-the-art solar technology that is guaranteed to last, and is committed to continuing to provide the world with new solar technology through continued research and innovation.